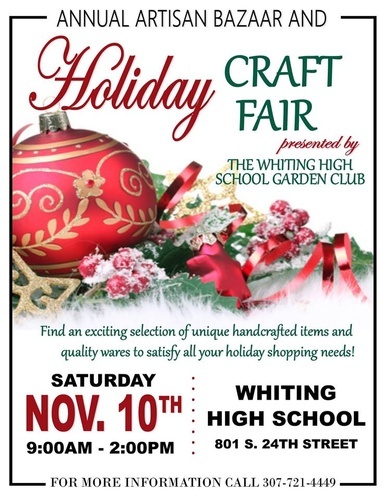 Annual Artisan Bazaar and Holiday Craft Fair! There will be over 20 vendors and Santa Clause will make an appearance for the kids! Find an exciting selection of unique handcrafted items and quality wares to satisfy all your holiday shopping needs!